Arise Builders Ltd is a Residential Building Company based in the beautiful Bream Bay district but serving the whole of the Whangarei district with all aspects of building. We offer a great range of concept plans to help you with the planning process or bring your own plans to us and we'll partner with you to see your dream home come to life. Arise Builders Ltd seek to 'Raise the standard of building for future generations.' We love the idea of dreaming with you and partnering together with you to see your dreams become a reality, so quality and attention to detail are important to us. New Homes, Renovations, Kitchens, Bathrooms, Insurance Work, Decks, Repairs & Additions. Northland, Whangarei, One Tree Point, Marsden Cove, Ruakaka, Bream Bay, Waipu / Waipu Cove, Mangapai, Springfield, Mata, Langs Beach, Mangawhai. 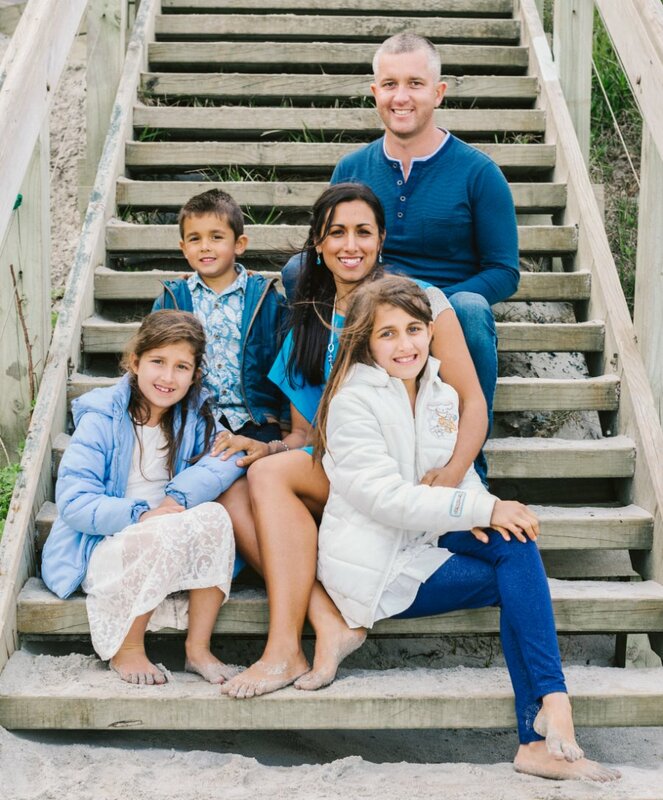 Shaun and Raneeta have three young children and they work closely together in the business. Shaun has had fourteen years experience in the building industry and has a very high standard of work which has also been displayed in other aspects of his life experiences. 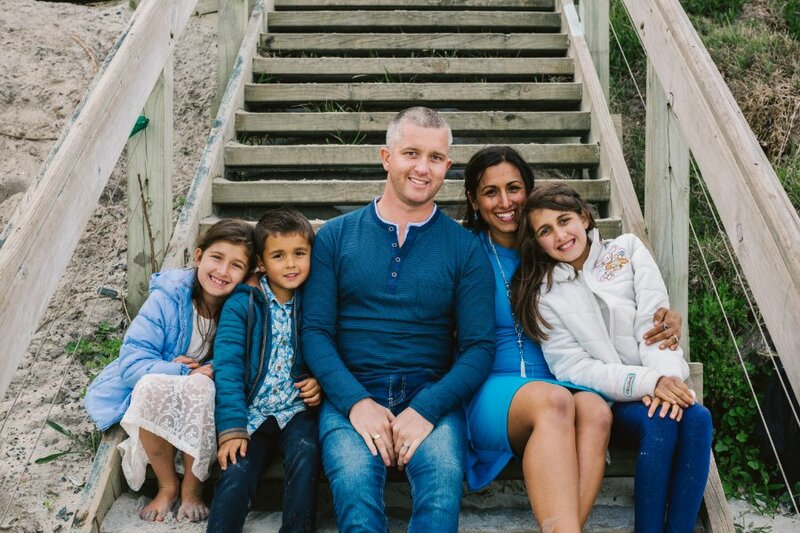 Shaun and Raneeta are also very committed to the Bream Bay area and are involved in regular community activities for families. Shaun is a passionate surfer and enjoys a balanced lifestyle of family, friends, play and work!